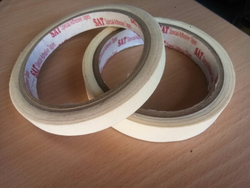 Stickwell Adhesive Tapes - Manufacturer of floor marking tapes, masking tape & floor marking adhesive tape in Vadodara, Gujarat. 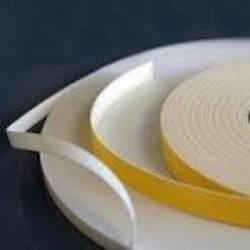 Our firm is dedicated in Manufacturing and Supplying an ideal ranges of Double Sided Tissue Tapes in Vadodara, Gujarat, India that matches all necessities of customers. 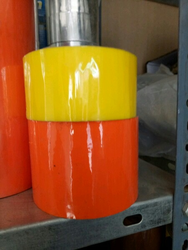 We don't reduce on quality consequently we attain crude material from solid source. 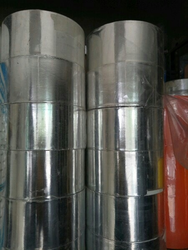 Clients can surely come to us and meet up with their all needs and specifications. 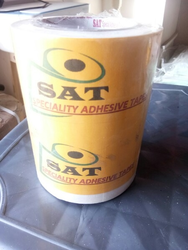 In order to achieve maximum level of client satisfaction these products are offered to the clients at affordable prices. 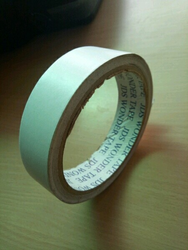 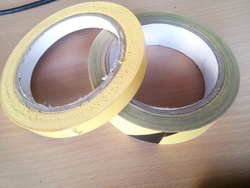 Expected to our competence, we are Manufacturing and Supplying a wide assortment of Cloth Tapes in Vadodara, Gujarat, India. 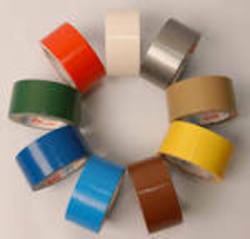 Our presented ranges is individualized in sticking with most recent pattern of the business sector. 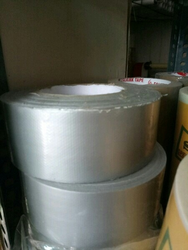 To manufacture this ranges, we make consumption of premium quality raw materials and leading-edge engineering. 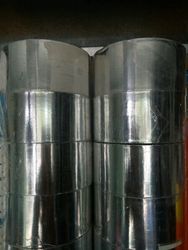 To comprehend the biggest achievement of customers, we present these collection at extremely reasonable value ranges. 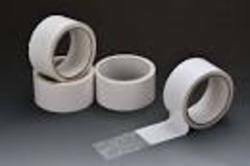 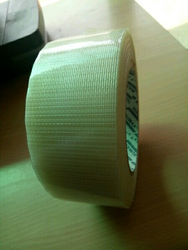 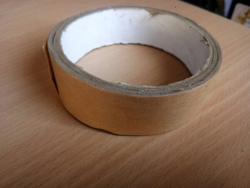 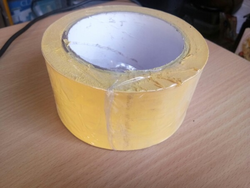 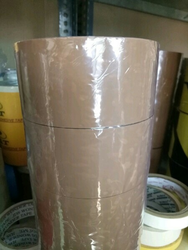 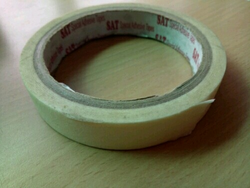 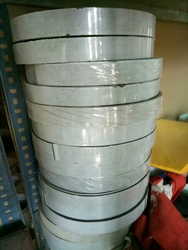 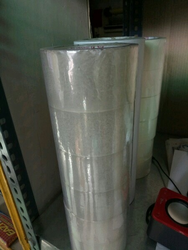 Because of having exceptionally qualified, experienced and completed hard worker, we are Manufacturing and Supplying a best grade array of PVC Insulating Tape in Vadodara, Gujarat, India that is produced from soft PVC film primarily for electrical insulation purposes. 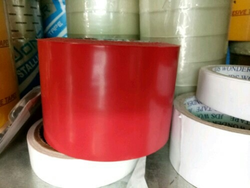 It is also used for binding of electrical tools, manufacturing of automobile harness, anti-magnetic coil and various other purposes. 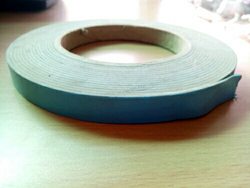 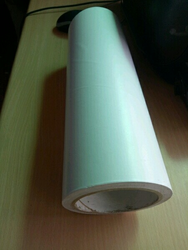 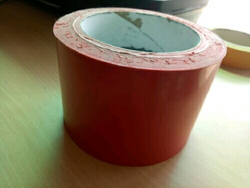 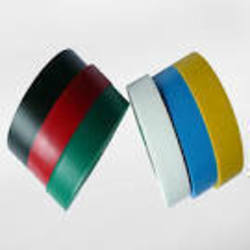 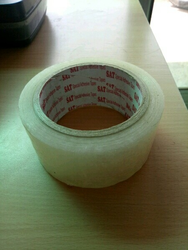 We are Manufacturing and Supplying a widely needed array of Double Sided Foam Tapes in Vadodara, Gujarat, India. 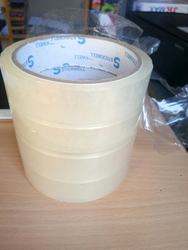 The supplied ranges is acquired from solid distributors of the current market, who assurance to plan it in rigorous consistence with the worldwide quality standards. 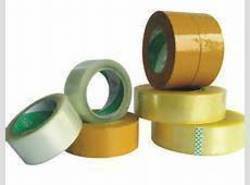 Alongside this, the offered ranges is improved in value by the reputable customers for its usage. 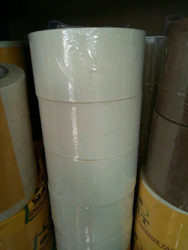 Along with this, these products are available at very reasonable prices.